For many, going to the gym is not just a hobby, it’s a way of life. The process has to be perfect, from the trainers, to the holdall, to the bottle, to the sportswear. And whilst Be An Athlete only has one of these mastered (so far! ), there’s no way you can place your perfectly folded Premium Hoodie, alongside some old, overused, faded coke bottle – it’s just not right. Luckily, we’ve brought together three of the best shaker bottles currently available, so that your gym ‘game’ can look just as strong from beginning to end, and from top to bottom! 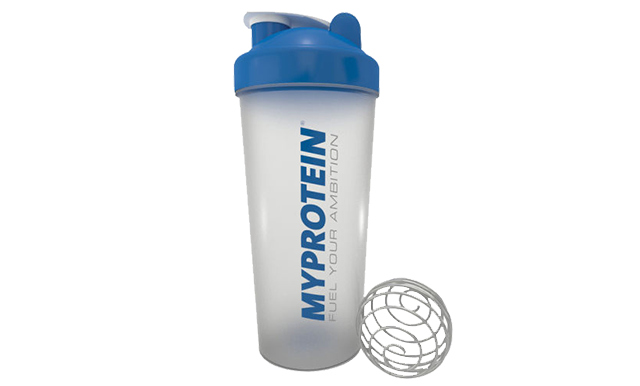 For those of you who think ‘bits’ in drinks are the work of the devil, himself, the MyProtein Blender Bottle is definitely the one to expel your demons. With just a shake of the flask, it’s unique wire blending ball acts like a whisk, breaking down your supplement powder and dispersing it evenly throughout the drink. 2shakes is a relatively new concept, but make no mistake, what the brand lacks in years, it more than makes up for in innovation. The shaker is vertically split into two isolated 350ml compartments, each boasting its own mouthpiece, with the intention of fitting two entirely separate beverages in the one flask. If the convenience behind this masterstroke hasn’t yet struck you, just imagine being able to have both your pre and post workout drink in one! 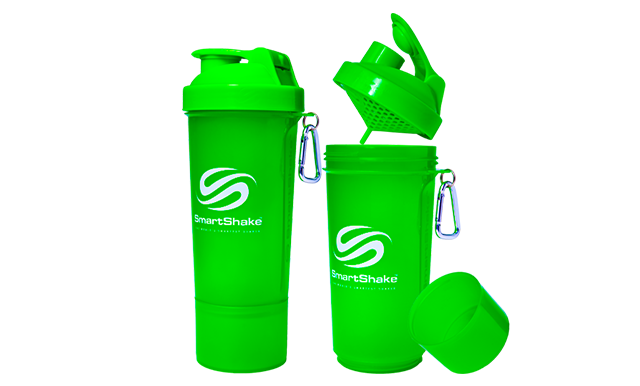 SmartShake by name, SmartShake by nature, this particular shaker bottle has not one, not two, but three isolated compartments in which you’re free to store anything from your protein powders, to your pills, to your snacks. You could even lock your locker keys in there! It’s dishwasher friendly, microwave safe, and can even survive periods in the freezer, not to mention the fact that it’s also 100% leak proof. 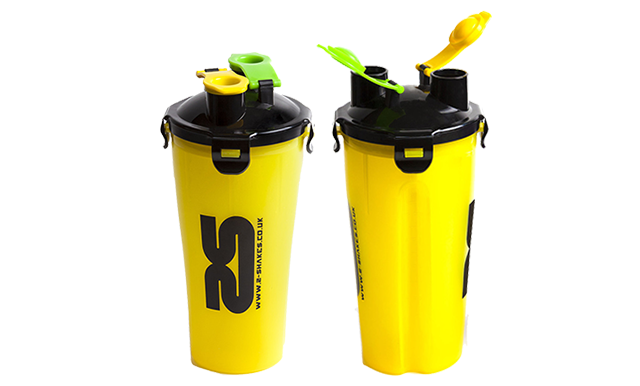 Resourceful, reliable and resilient, the SmartShake is basically the Bear Grills of shakers. Only tougher. Before hitting a gym, we should first be sure about having all the gym equipment and accessories. Gym accessories that include, gym bags, gloves, wristbands, outfits, shoes, and protein shake bottles. Here from this article also we learn about protein shake bottles and how these are helpful for our workouts. I love this article, check out Ice Shaker!!! It's amazing! The shakers at anax aesthetics are specially designed to be safely used in microwave and are also easy to clean in a dishwasher. Classic Shaker provides you with a volume capacity of 500ml and also has a separate compartment to carry your pre-workout, intra-workout or post-workout. It also contains a scientifically designed strainer that provides you with lump free shakes and the lid uses anti-leak technology to keep the liquid inside and does not spill. The shaker is also provided with a hiking loop that can be used to hold keys or secure the shaker to your backpack. The shaker has long lasting printing on the front as well as back giving it a complete and aesthetic appearance. Does anyone here know the next design concept of Shaker Bottles or Blender Bottles, whichever names you call it?